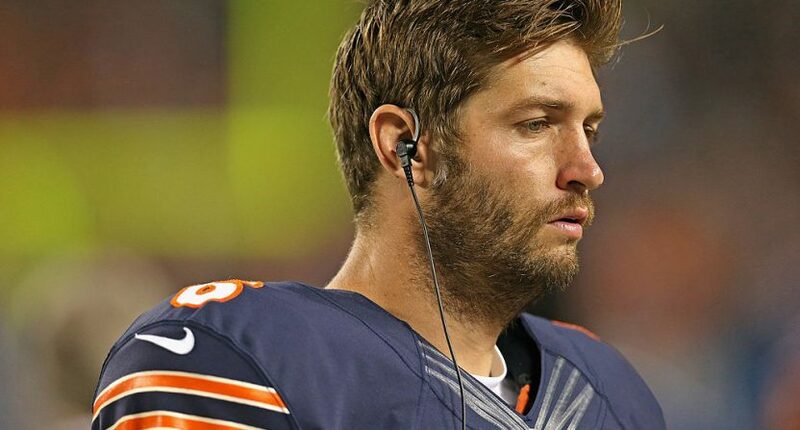 (SP) – Jay Cutler will be working for FOX Sports in the broadcast booth this season as an NFL analyst, but before he officially joined the football media, the quarterback reached an agreement on a one-day contract to end his career as a member of the Cleveland Browns. Browns general manager Sashi Brown said he is happy to help Cutler’s career end in a fitting way. Cutler said he is really looking forward to his post-playing career as a football analyst. Also see … QUIZ: Which awful Chicago Bears QB from modern history are you?